Neal Karlen, former music writer and longtime friend of Prince, says the pop icon had a significant fear of dying alone, according to a US Weekly report. A Minnesota native, Karlen worked for both Rolling Stone and The New York Times. 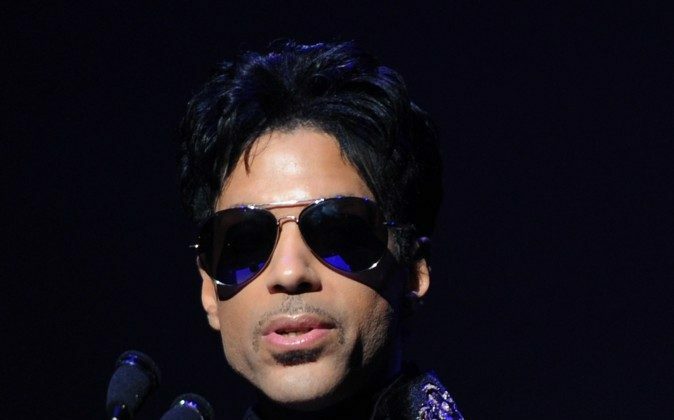 “I always told Prince I knew he really didn’t consider me a friend, but as one of the few people in Minneapolis who was probably awake, like he always was, in the middle of the night, and was ‘Willing and Able,’ as my favorite song of his is titled, to talk about loneliness and death,” Karlen said, as he shared in one Rolling Stone article on how Prince once called him around 5 a.m.
Karlen said Prince had inspired him to quit music and write novels. Since then, he’s written eight books, ranging from sports to religion, and teaches creative writing at Minnesota’s Augsburg College. Prince died at his Paisley Park estate, on April 21. His toxicology results from an autopsy are still pending. He was 57.